It's my favourite time of the year. The time when, like clockwork, Japanese indie gaming store Meteor holds its annual Famicase exhibition, which brings together artists from all over the world and asks them to design fake Nintendo games. 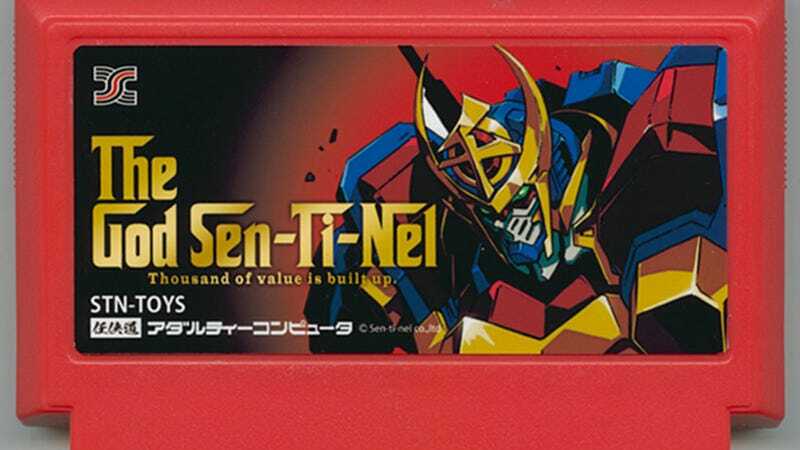 The label art they design on old Famicom cartridges can be political, funny, realistic, attractive or all of the above if they want. The only point is that the game be fake, and that it look awesome. While most submissions are in Japanese, there's a sprinkling of Western contributions as well. Since each piece of art has to be accompanied by a "pitch" summary of the game, they're worth checking out. Congrats to reader (and comics artist) Vittorio Giorgi, too, who took part with a submission of his own, which he says was "an inside joke about an old Famicom game, Hokkaido Serial Murders". It's the first image below.